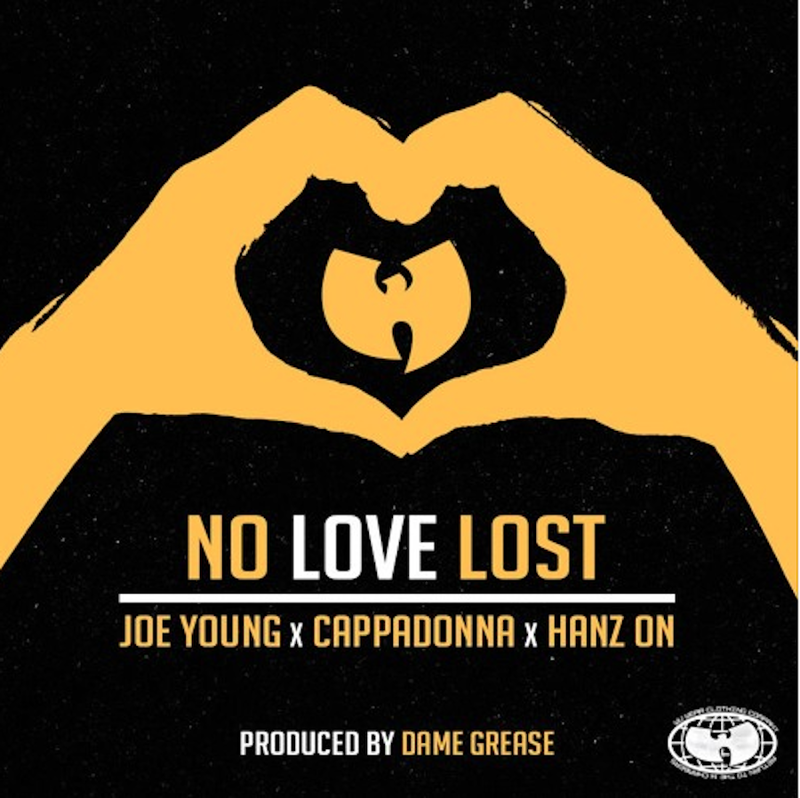 After dropping his new album, Invincible Armour, featuring the likes of Method Man, Raekwon, Masta Killa, Inspectah Deck and more- Joe Young is back with another banger off his album titled "No Love Lost" produced by Dame Grease. The track features Cappadonna as well as the well-rounded spitter from Staten Island, Hanz On, who is slated to drop his album Barca in March. Check out Joe Young's latest single "No Love Lost" below.